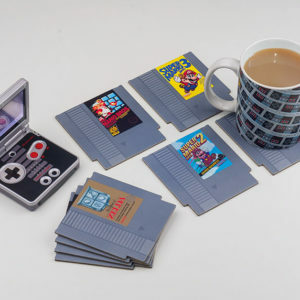 Protect your tables and surfaces with these super-cool NES Cartridge Coasters. 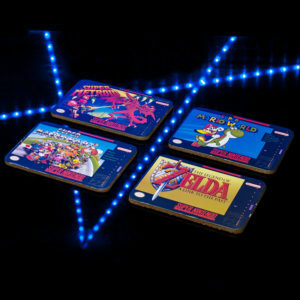 The perfect gift for gamers, these fantastic coasters are in the shape and style of classic NES games cartridges. 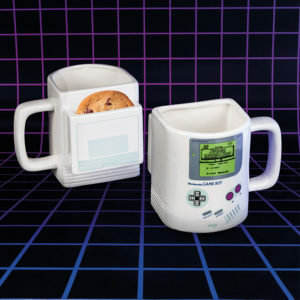 Take a break from gaming and enjoy a cuppa along with a tasty cookie or biscuit with this stylish Game Boy Cookie Mug. 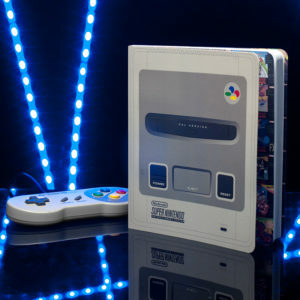 Take a break from epic gaming bouts with this fun and nostalgic tribute to one of the greatest gaming console controllers ever made. 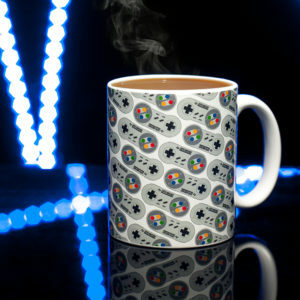 A stylish design featuring a patterned array of instantly recognisable Super Nintendo controllers, the SNES Controller Mug is the perfect gift for any gamer, and a great way to enjoy a drink with a true icon of the 16-bit era. 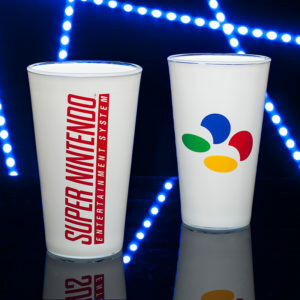 Stay super cool and refreshed when gaming with this retro-cool Super Nintendo drinking glass. 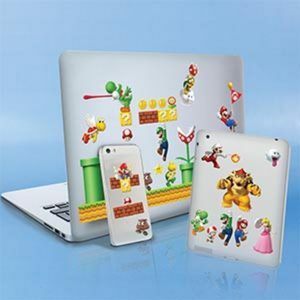 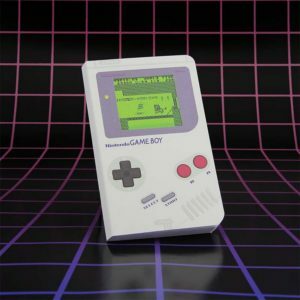 Inspired by one of the greatest consoles in gaming history, this is the perfect gift solution for gamers or lovers of all things retro. 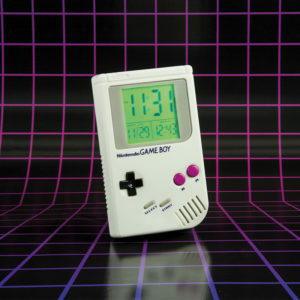 Be reminded of Mario, Donkey Kong and all your favourite Nintendo characters every time you tell the time with this super-cool, super-retro Game Boy Watch. 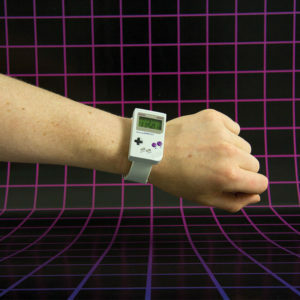 An exact recreation of the iconic portable games console in miniature watch form, this wristwatch is the perfect gift for gamers worldwide. 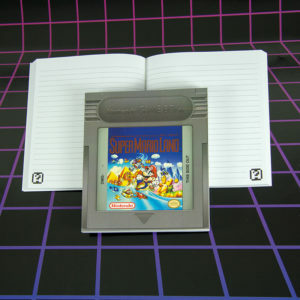 Plays the official Super Mario Land theme tune when the alarm sounds. 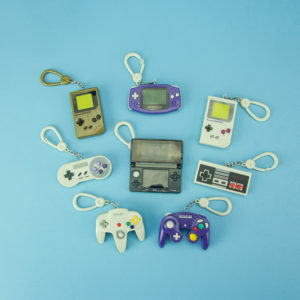 The ultimate collection of Backpack Buddies for gamers, these Nintendo Controller Backpack Buddies feature some of the most iconic controllers and handheld consoles in gaming history. 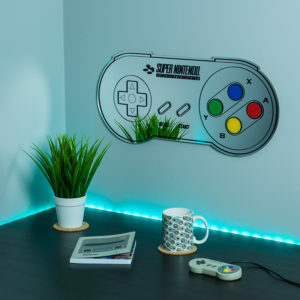 The perfect gift for any retro-cool gamer, this sleek and stylish SNES Controller Mirror is the perfect homage to the legendary look and shape of the original console controller. 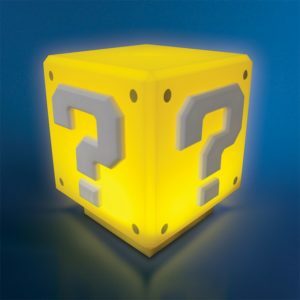 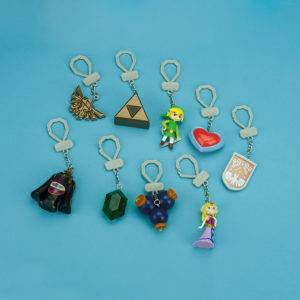 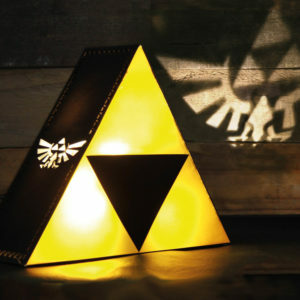 Hold the Triforce of Power, Wisdom, and Courage with this moodlight inspired by The Legend of Zelda video game series. 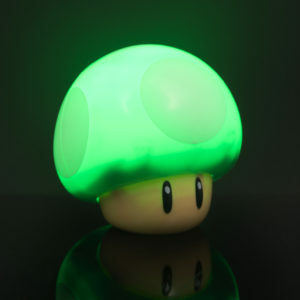 Both battery and USB powered, the light impressively projects the Hyrule logo onto nearby walls and surfaces. 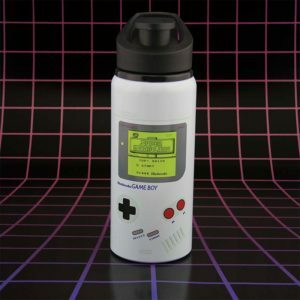 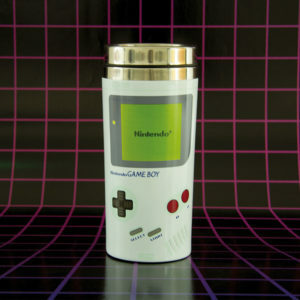 Whatever adventure you find yourself on, enjoy your favourite beverages along the way with this fantastic Game Boy Travel Mug. 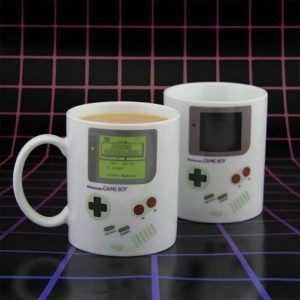 Enjoy a power up boost while gaming with a SNES inspired heat change mug! 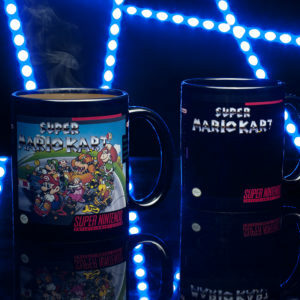 Featuring artwork from a classic fan favourite of the 16-bit era - Super Mario World - just add a hot drink to see the image 'load' up in front of your eyes for the perfect piece of retro-cool Super Nintendo memorabilia. 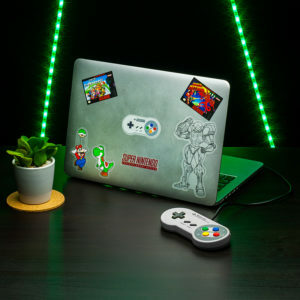 Whether jotting down the latest games on your wanted list, or mapping out strategies for the old classics, keep a note of all your gaming thoughts with this lined notebook designed in the iconic image of the greatest 16-bit console of all time - the Super Nintendo! 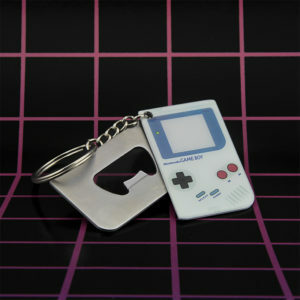 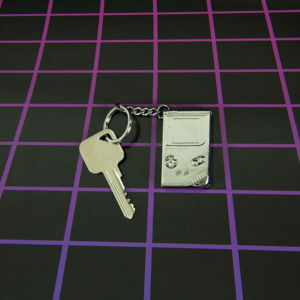 A smart and stylish accessory for fans of retro gaming, this Game Boy 3D Metal Keyring features the iconic Game Boy design in shiny chrome.